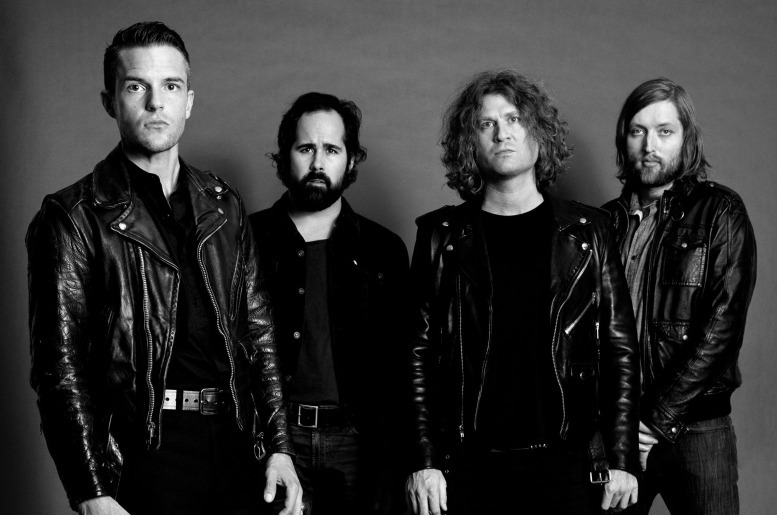 The album is the band's first since 2012's Battle Born and will be released on September 22nd this year. You can pre-order the album now on the right-hand side of the page. Wonderful Wonderful has been produced by Jacknife Lee, it was recorded at the group’s own Battle Born recording studio in Las Vegas, and at Lee's Los Angeles studio. The LP includes previous single 'The Man' and the newly released 'Run For Cover'.